The E-Type became an instant icon when it was unveiled at the Geneva Motor Show in 1961. 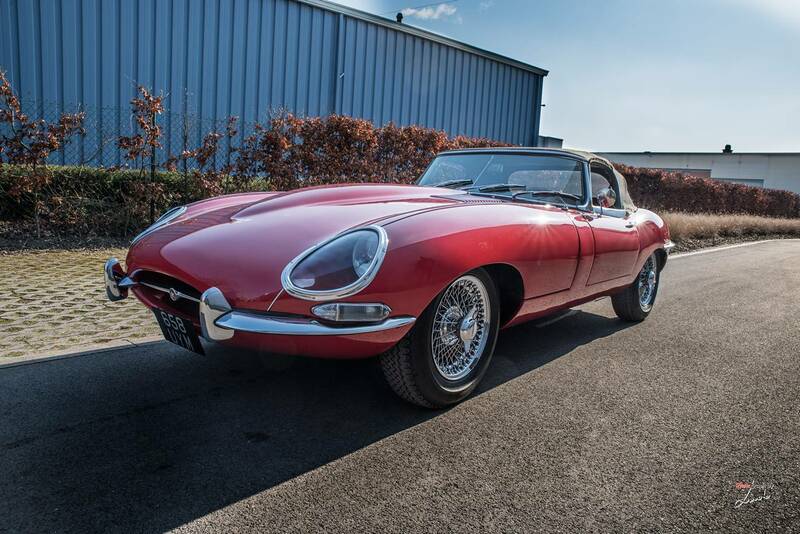 This stunning rare car is a desirable first-year, flat-floor E-type Roadster and is sure to turn heads wherever it goes. The first owner, named Ted Buky, had the car delivered in Los Angeles, California, after dispatch in November 1961. He kept the car until 1975 when it was sold to another California resident who retained it until 2007. During that time the engine was rebuilt, the car was repainted, and the interior was refreshed in black leather. It was then sold to a New Jersey owner. 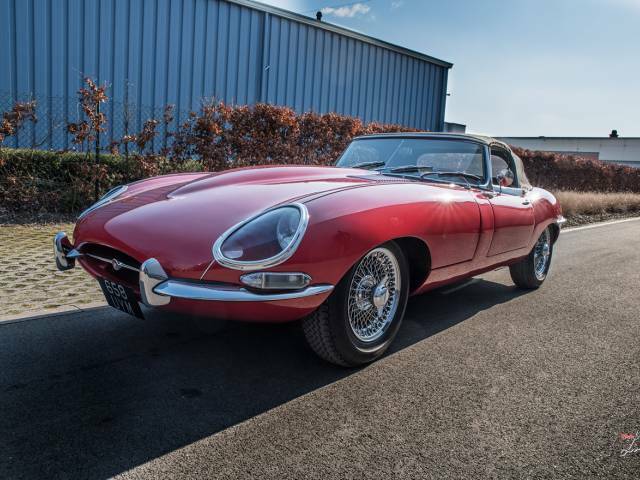 In 2009, the E-type was sold to Jan Mannerhag and exported to Sweden. In the UK the car underwent a light restoration and after that it has barely been used since. It still features the original-specification Moss gearbox and ‘bellows’ brakes, just as it left the Brown’s Lane factory, and is accompanied by its JDHT certificate. It also retains its original engine and still has its period tool kit and tyre jack among its features.